Rumors of the release have been circulating for some time. 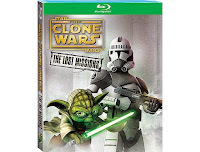 According to tvshowsondvd.com, Walt Disney Studios Home Entertainment, announced today that Star Wars: The Clone Wars The Lost Missions is coming to DVD and Blu-ray in the U.S. on November 11. The pre-order is already available at amazon. 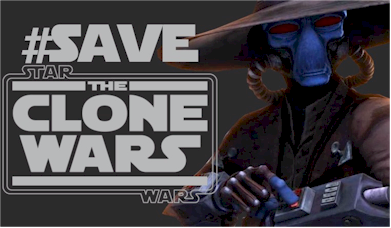 Rumors surfaced in August of a November release from the German Star Wars fan site StarWars-union.de.